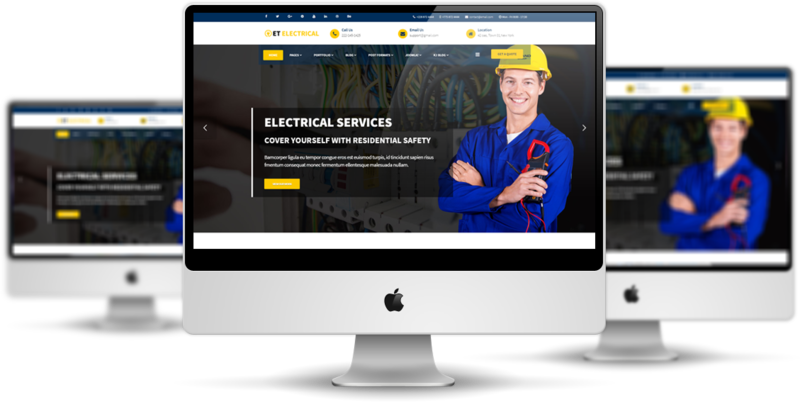 ET Electrical is an elegant WordPress Electrical theme that supports you to create an awesome electrical website to promote your business. Based on the strong Genesis Framework with cross-browser compatible and responsive layout, your visitors can access to your site anytime with anywhere, your site will appear perfectly no matter what devices they are using. 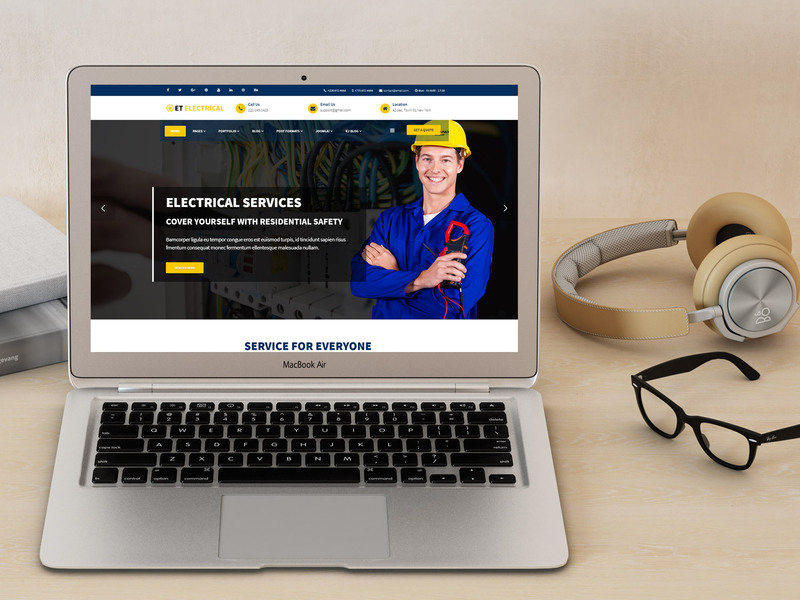 ET Electrical provides you with elegant colors with high-quality images to make your site more attractive and impressive. The whole content of the theme has been well-organized, so visitors can find the necessary information and products quickly. 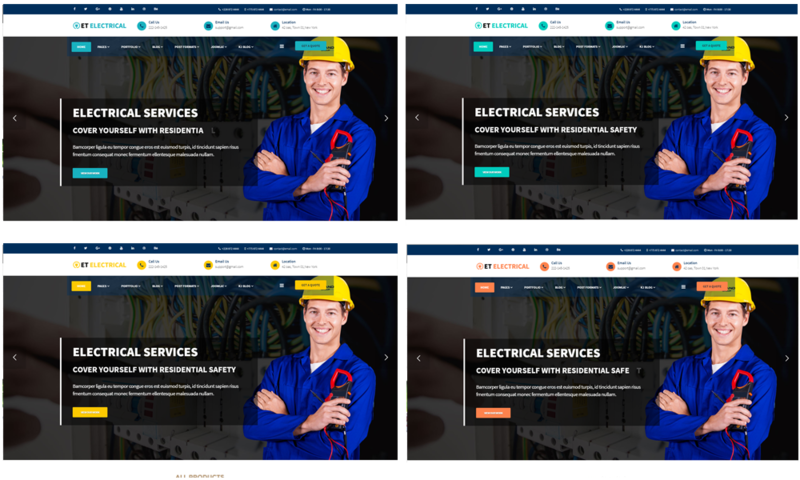 There are still more features which have been equipped with this WordPress Electrical theme waiting for you to explore. Get it now! 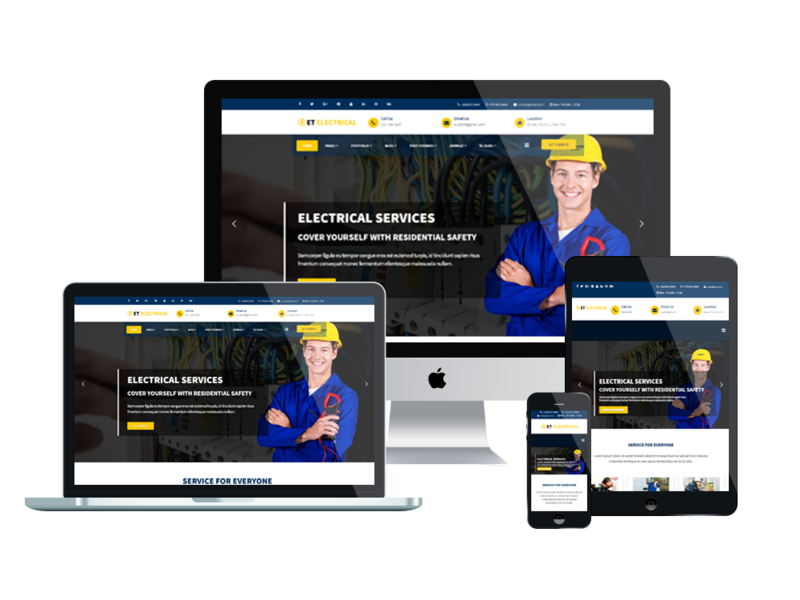 ET Electrical WordPress Theme with fully responsive layout based on Bootstrap CSS. It has special built-in design optimized for modern mobile devices iPhone, Android and Windows Mobile-based. ET Electrical WordPress Theme supports 4 color styles helping to create gorgeous websites with various layouts. If you like another color without 4 default color styles, you can change it via Theme Settings easily with unlimited colors based on Color Style. It’s also easy to extend color styles.